It may be necessary to get a new air conditioning unit. Though it is a major home expense because no unit will last forever, and eventually repairs will start to cost more than a new unit. How do you know when the time has come to replace your Air Conditioner? Here are some pointers from our experts to help you decide. No matter how well you maintained your Air Conditioner it won’t last forever. Age should be an important factor in your decision to replace an AC unit. If your Air Conditioner is old the more likely you are to need to replace it over trying to Repair Air Conditioning. Multiply the age of your unit by the amount of money it would cost to get it working again. In case it comes out to thousands of dollars to replace your Air Conditioner don’t Repair Air Conditioning. Your Air Conditioner should to keep you cool, take humidity out of the air and make your home more comfortable in general. If your home doesn’t seem to be cool enough even if your unit runs a lot, or if it always feels too humid in the house the device is probably not working efficiently. This is a sign you may need to replace it. 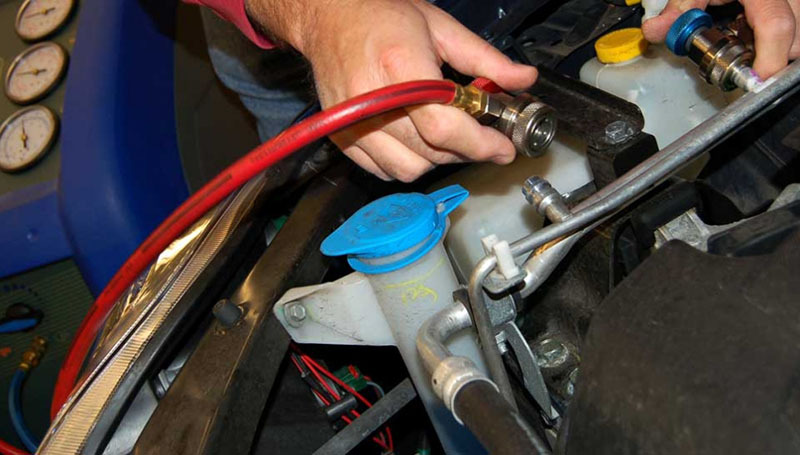 In case one of the issues of your AC is a coolant leak, this can be a sign you need to replace it. This is true whenever your unit uses R-22 refrigerant. It can no longer serve you properly so replacing it is pricey at once. You should replace your leaky R-22 Air Conditioner without question. Are your energy bills getting higher? Check out them from one year to the next. It could mean that you have an out-of-date, inefficient Air Conditioning unit if you feel changes in your bill. You could Repair Air Conditioning, but getting a new one will mean better efficiency and lower energy bills. You can consider a big cost up front to get a new unit compared to repairing your Air Conditioning but in the end the upgrade Air Conditioning could save you more money. Sometimes it is the right choice to repair your Air Conditioning unit. A simple fix at a reasonable price to get it working again may. 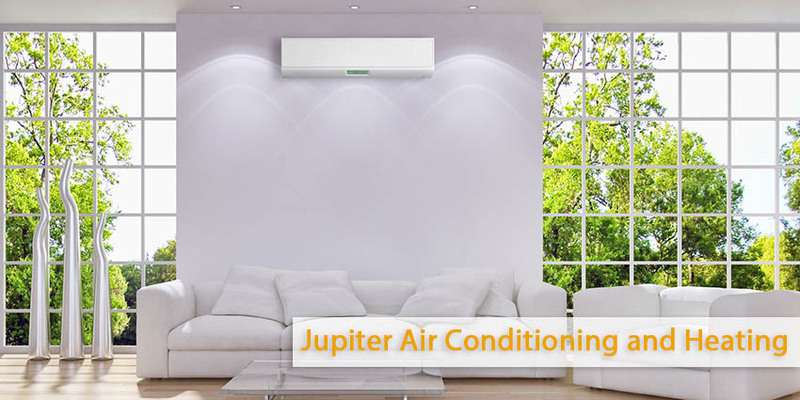 On the other hand, there are several reasons why replacing Air Conditioner is the better option. Take account all factors before you make the choice, and call us to get an HVAC expert’s opinion. For more helpful information visit our web page.